Obituary for JoAnn Small | Wright Funeral & Cremation Services, Inc.
JoAnn Small, 76, of Coatesville, PA, passed away November 25, 2018 at the at the Crozer-Chester Medical Center in Delaware County, PA.
Born in Coatesville, PA, she was the daughter of the late Joseph Perry Sr, and Fannie Nixon-Perry. 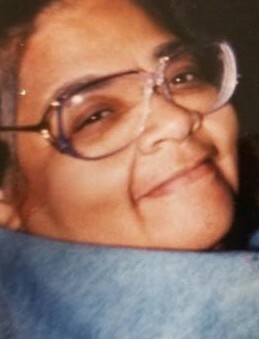 She was a 1960 graduate of Coatesville Area Senior High School. JoAnn was a pillar in her family and in her community. She lived a legendary life being loved by everyone and will be forever missed but never, ever forgotten! 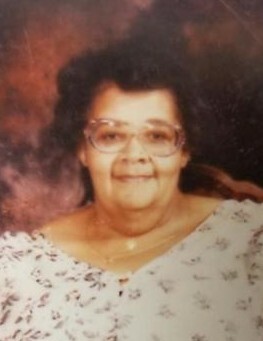 JoAnn is survived by two sons, Minister Barry Perry and Pastor Daryl Perry; two daughters, Lynnette Small-Holmes, and Carletha Small, all of Coatesville; two daughters in law; Yvonne Perry and Frances Sanchez, along with a son in law; Elder Winston Holmes Jr. and two sisters Miranda Perry of Coatesville Pennsylvania and Pauline Miller of Los Angeles, California, grandchildren: Alisha Johnson, Idris Grove, Darla Hines, Brianna Gibbs, Aaron Small, Kadedrah Perry, Bronze Small, Darrell Woodward, Josiah Small, Daryl Perry Jr. Solomon Holmes; special friends Donnie Miles, Barbara Sarnor and many other relatives and friends. She is preceded in death by her youngest son, Minister Galen Small; sisters, Charmaine Perry, Barbara Hosea and Lisa Perry; brother, Joseph (Junie) Perry Jr. and granddaughter Charlie Selby. Services will be held at 10 AM on Saturday, December 8, 2018, at the Second Baptist Worship Center, 857 Lumber Street, Coatesville, PA. Her viewing will begin at 8 AM. Interment will be held in New Evergreen Cemetery, Coatesville PA.
Friends and family are welcomed to light a candle or share a condolence message on the guestbook tab.